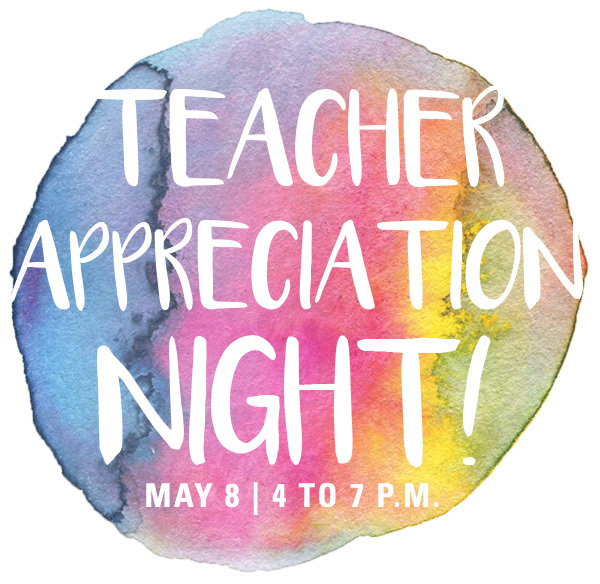 Arizona K-12 educators are invited to come celebrate all of the hard work you’ve dedicated to teaching your students this year with a free evening of socializing and culture at the Heard Museum. Enjoy appetizers and drinks with a friend while you stroll through the museum after hours, exclusively for you and your guest. 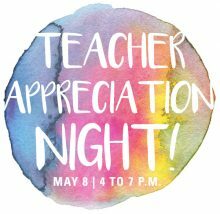 When: Tuesday, May 8, 2018, 4 p.m. to 7 p.m. Invite your colleagues to join in the fun and reserve your spot today by clicking the link in the sidebar. Can’t join us for this event? Pencil in our Teacher Institute, June 12th-14th.